We’ve discussed the importance of safety and garage door maintenance, and in the event of an emergency these factors are equally important. The catastrophic destruction of California’s wildfires and resulting power outages are the impetus for this new California law. During the 2017 wildfires in Northern California for example, at least five people died because they were unable to open their garage door after they lost power. When faced with an emergency, it’s imperative that your garage door works, so Governor Jerry Brown signed into law Senate Bill 969 in an effort to prevent deaths like these from happening. Any automatic garage doors sold in California after July 1, 2019 must include a backup battery that can provide power in the event of a power outage. 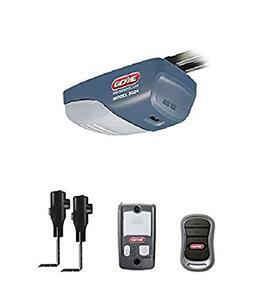 You also can’t use an old garage door opener with a new garage door. Governor Brown signed this bill into law in September 2018, with the support of the full Senate as well as several cities including Santa Rosa and Napa County. This law will go into effect July 1, 2019 and while these changes will not be an instant fix, the hope is that this new California law will help to save lives in the event of another natural disaster that might leave homes without power. There are several manufacturers that are already using these technologies. 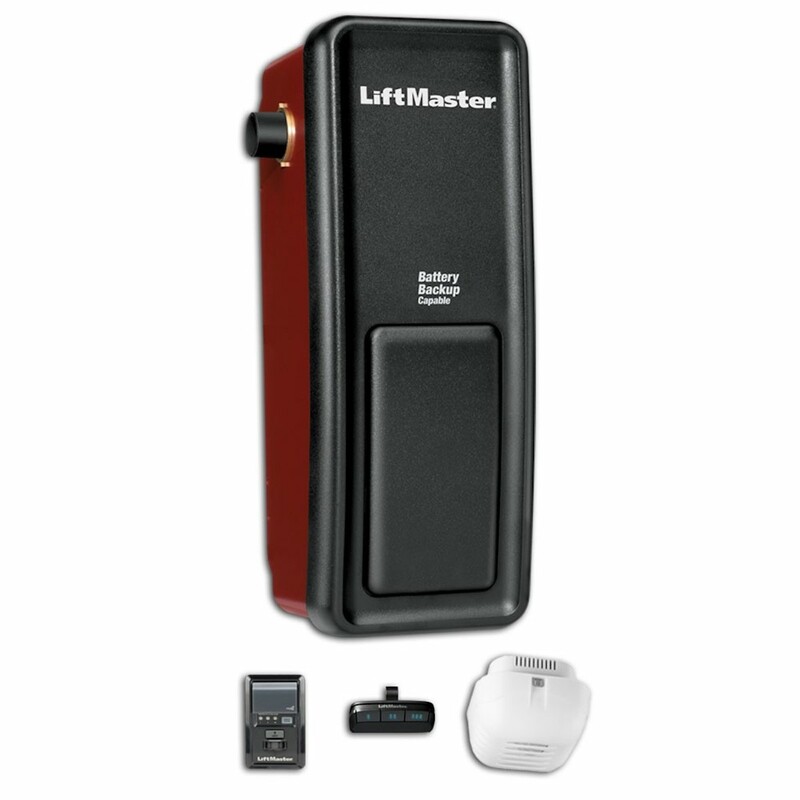 The LiftMaster 8500 series includes an integrated battery backup, as well as Smart features with WiFi to make your life as easy as possible! The Genie ProSeries includes features like monitoring and soft closure with the battery features. Easy Lift has already started using products like these to make sure all new installs are up to compliance. If you are interested in equipping your garage door with a new opener with backup batteries that complies with this new California law, our team at Easy Lift is here to help! We serve Sacramento, Reno and the Bay Area with our professional garage door repair and installation services. Contact us today!